One of the best things about this product line is what you won. One of INOAR’s main philosophies is respect for life. All of our products undergo testing, but never on animals. 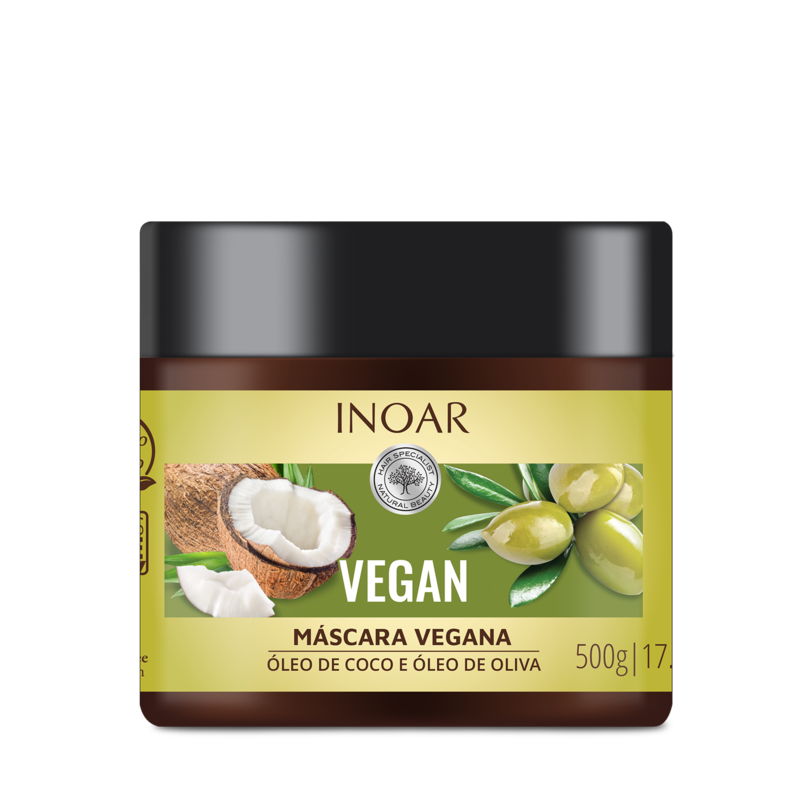 The Vegan line has no ingredients of animal origin and was created to celebrate this attitude, to remember that you can – and should – choose cosmetics that maintain a respectful relationship with nature and animals. Wash hair with Shampoo Vegan. Rinse thoroughly. Repeat if necessary. 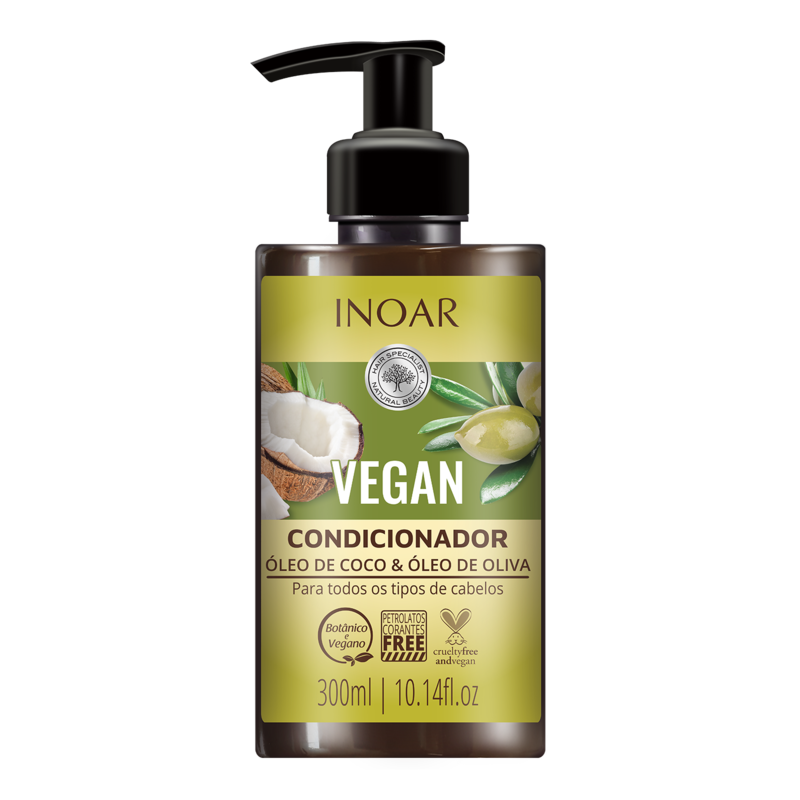 Spread Vegan conditioner, along the length of your hair to the tip. Let stand 2 to 3 minutes. Rinse completely and finish as desired. 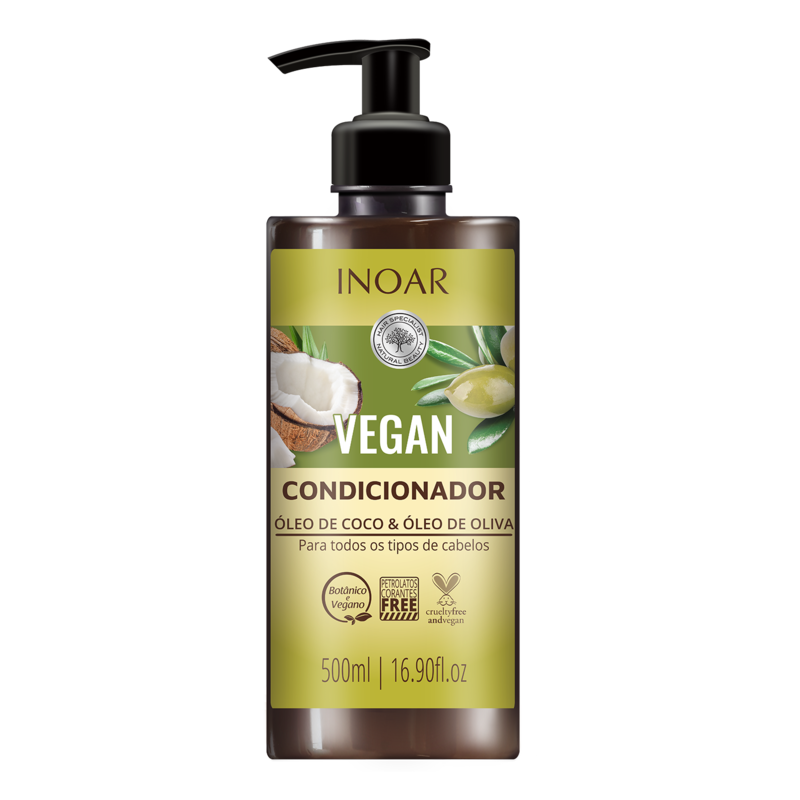 For an intensive treatment, after washing with shampoo Vegan, Vegan apply the mask. Massage lock by lock. Let stand for 3 to 5 minutes. Rinse thoroughly and finish as desired. Apply the mask to dry hair, lock by lock, from the root to the tips. Let stand for 20 minutes, but you can also sleep with the product in your hair. 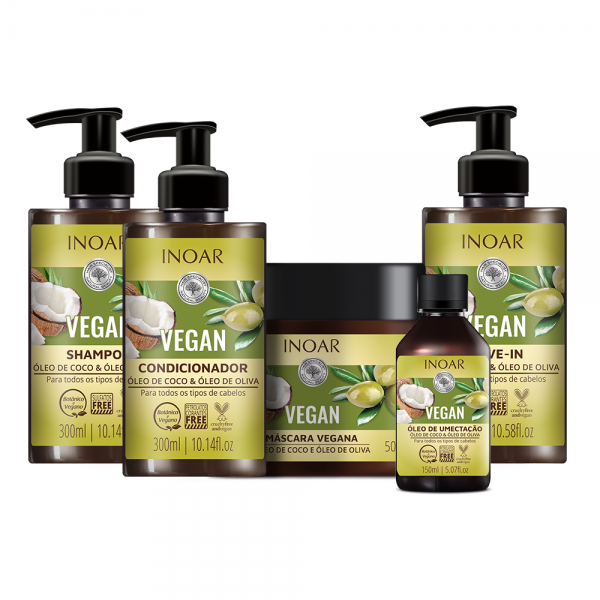 After the time of action, wash normally with shampoo and conditioner Inoar Vegan. 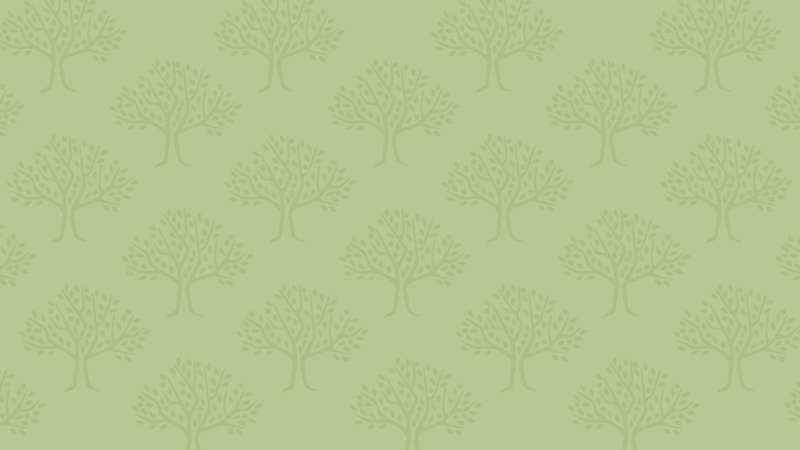 Finish as desired. 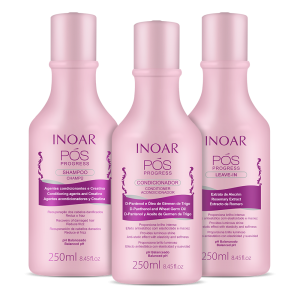 Apply to shampooed and conditioned hair, a small amount of product on the length of hair. Finish as desired. 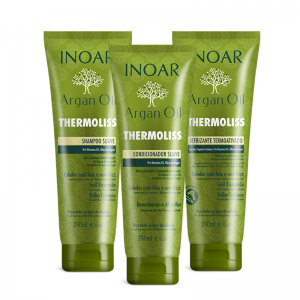 Apply to shampooed and conditioned hair. No rinse. Style as usual. 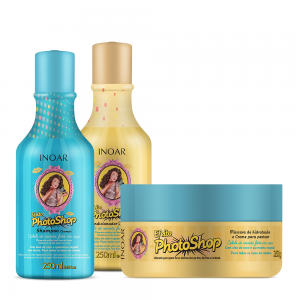 For moisturizing, apply lock by lock to dry hair. Leave in for 30 minutes. After allowing it to act, wash normally with shampoo and conditioner. 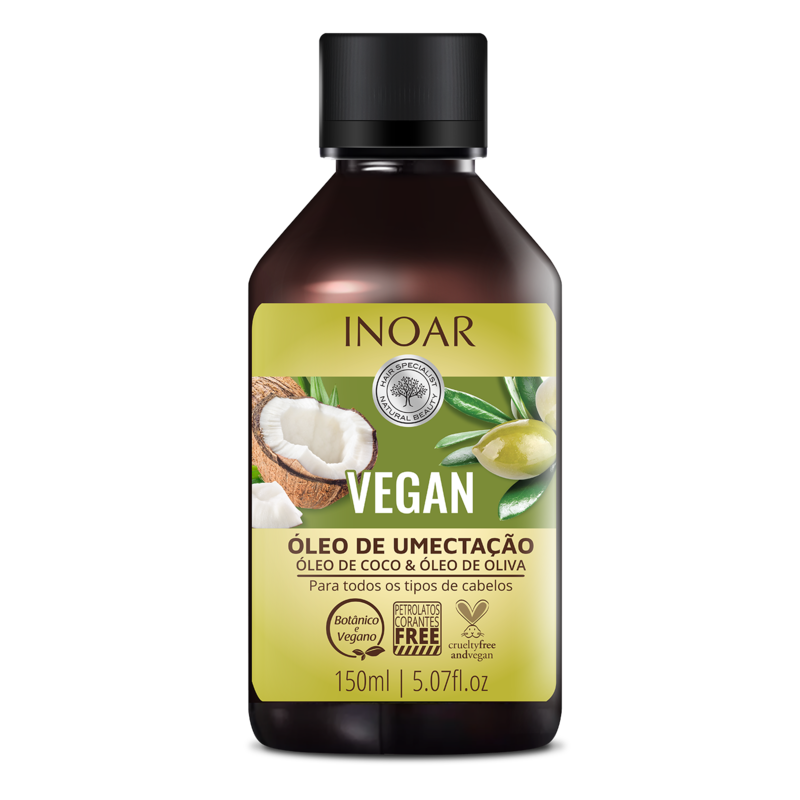 Finish with some Vegan oil drops.